$30,000...for the love of WPI! You learned from first-rate faculty at WPI, you engaged in project based learning, and maybe you got engaged to the love of your life here. Show your love for WPI and each other with a gift—and add another $100 to your donation from the Szkutaks and Masons. Inspired by our alumni couples who met here and have shown their love for WPI through a gift this year, the month of April features an alumni couples giving challenge. Join Trustees Joan (Bolduc) Szkutak ’79 and Erica (Curran) Mason ’96 and their husbands, David Szkutak ’79 and Bob Mason ’94, for the Alumni Couples Challenge, and help unlock $30,000 of support for WPI students and faculty. During the month of April, when any alumni couple makes a gift (of any size) to the WPI Fund, the Szkutaks and Masons will add $100—up to a total of $30,000! You can follow the challenge all month long on the WPI Alumni Facebook page too! Joan and Dave met between C & D term junior year at Curly’s Pub, which is now the Sole Proprietor. They immediately hit it off and started dating, though Joan interned in Florida that summer and Dave interned in Boston. In their senior year they looked for jobs in the same city and they both ended up in Cincinnati with Procter & Gamble when they graduated. 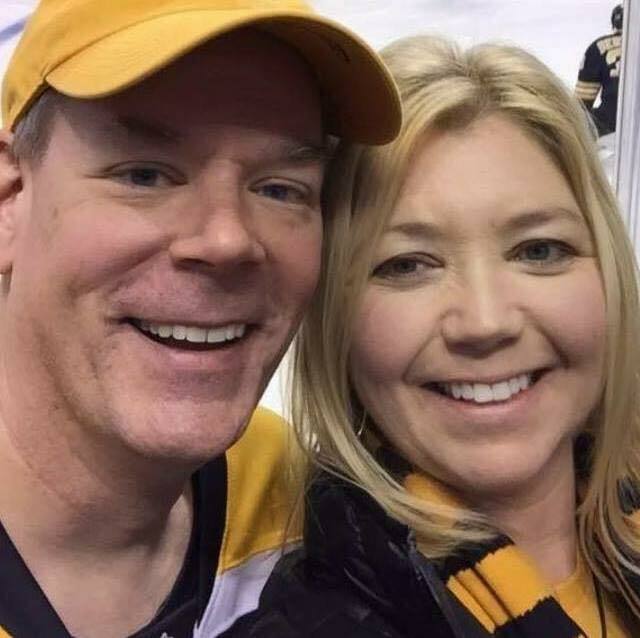 As both were active on campus in sports and Greek life they stayed connected with WPI even though they were living in the Midwest. They credit WPI as a critical component of their career success - “The unique education we received at WPI - and the projects especially - really made a difference.” Neither Joan nor Dave could have attended WPI without scholarships so they have always wanted to give back to the school to enable others to attend this great university as well. Joan and Dave enjoy reflecting back on special WPI memories such as differential equation classes with Dean Van A, or thermo with Daddy Wags (Professor Wagner) or Bill Trask and Skull and many more. Joan and Dave have supported WPI for many years as they believe that WPI gave them both a great education and helped them to find each other in 1978! Erica and Bob met at WPI at the start of Erica’s first year in 1992. A couple of students hanging posters for an upcoming concert came to say hi while Erica was practicing the piano one morning in Alden Memorial. They chatted about the kind of music Erica liked and they suggested she get in touch with Bob and join SocComm’s Pub Committee, which he chaired during his junior year. This was pre-email, so Erica sent a note to Bob’s mailbox and he replied back with a note about the first concert of A-Term. A few days later Erica arrived for the venue setup in Gompei’s Pub in the basement of Riley. That was when the couple met for the first time. That night Erica worked the ticket table at the show (which they remember being Letters to Cleo). During the last song, Bob came over, took Erica’s hand and brought her up to the front to dance, which is totally out of character for him! They started hanging out together about a week later - Bob also taught Erica how to use email! 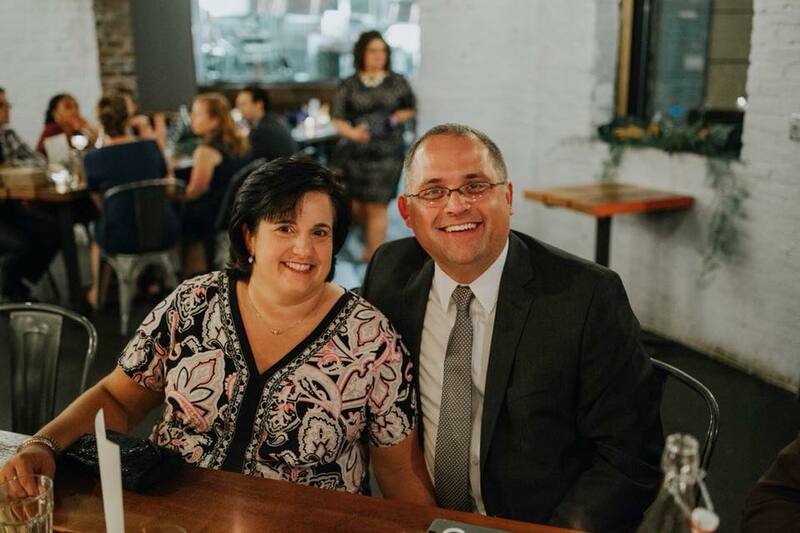 They technically never asked each other out on a date, but have been together for 25 years, and celebrated their 18th wedding anniversary last August. Paul and Amanda Muller ’01 met at WPI and married 2004. Celebrating 14 years of marriage this year! Sheryl and John Powers ’91 started as MQP partners, now they are partners for life celebrating 25 years of marriage this year! 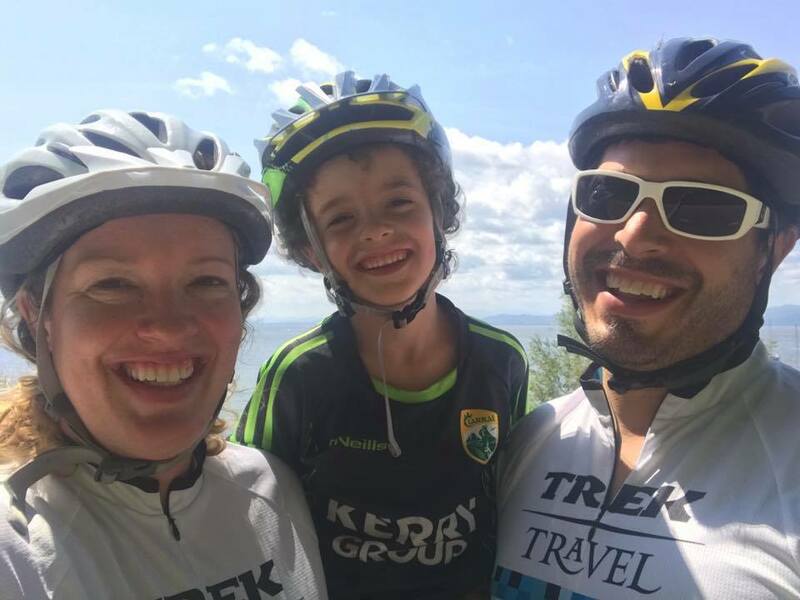 Kate and Jim Pietrovito ’03 married in 2007 and their son turns 8 in August. He’s a budding engineer! 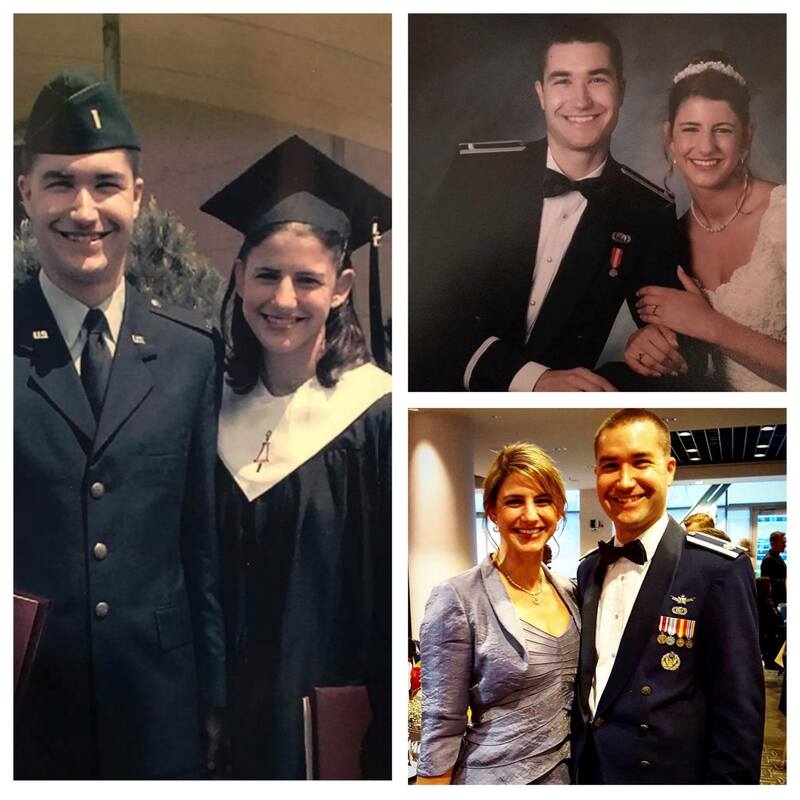 Stephanie and John Fournier ’96 are celebrating 20 years of marriage and have 2 sons.